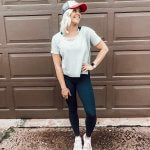 My Amazon Influencer Page — you can access this page at ANY time, and I am continually adding to it! 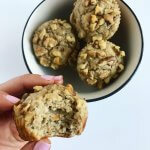 Categories included: fashion, beauty, kitchen, food/health, for the home, pets, technology, fitness and books, and more! 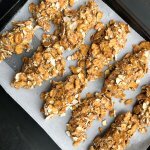 WFTW Kitchen Essentials – kitchen tools & appliances that I couldn’t live without! 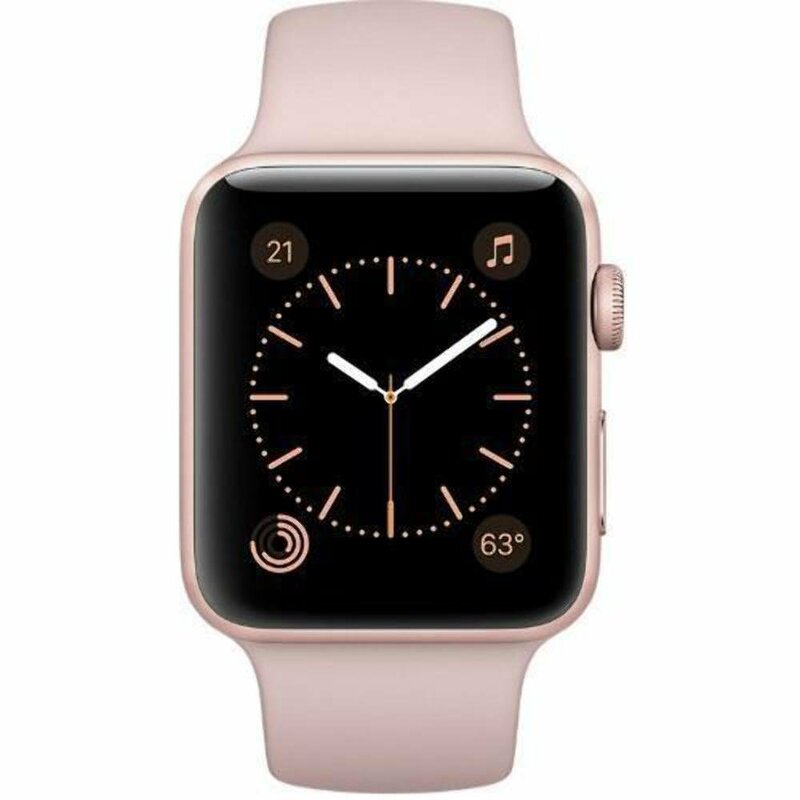 Apple Watch — $199 refurbished; Ethan & I both got our Apple Watches refurbished on Amazon and they work perfectly fine. You can save a lot of money! This is the Series 1, but the Series 2 and 3 are also linked on my Amazon “fitness” page. Click here to check out the other options. Here is a post I wrote about the Apple Watch features I use and love. 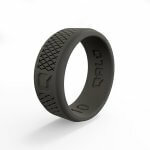 Qalo Rings – currently 20% off entire site! 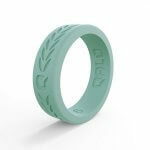 (sharing these again because I love having this for workouts so I don’t damage my diamond ring!) Men’s & women’s options. I have and love these shoes, especially for the price! $50 for this style; comes in several other colors, prices vary. PS: these run large/wide, so I would size down 1/2 size. 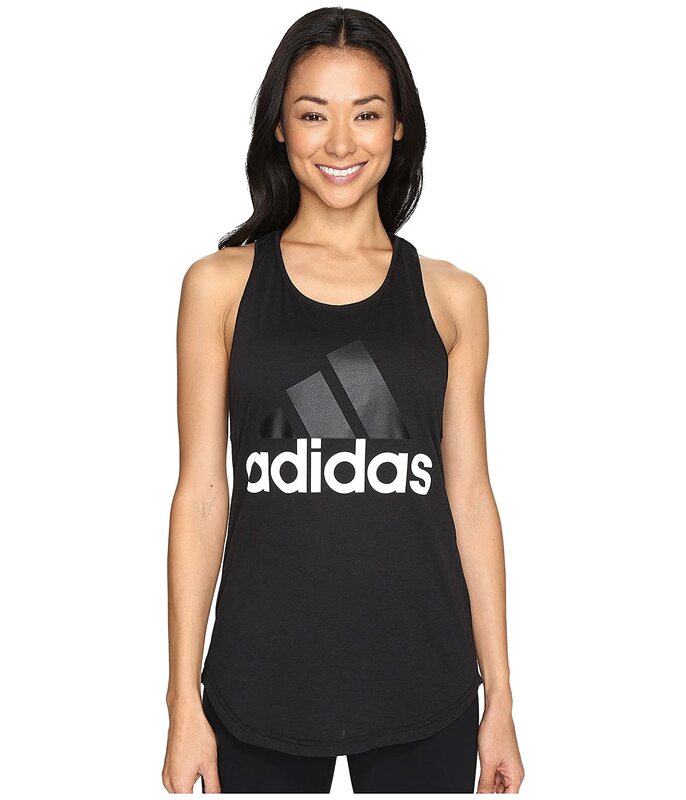 Adidas Workout Tank — $18; I recently got this tank and I absolutely love it. It’s super comfy, loose fitting, racerback, and I would say it runs true to size! I got a small, and it comes in tons of colors. 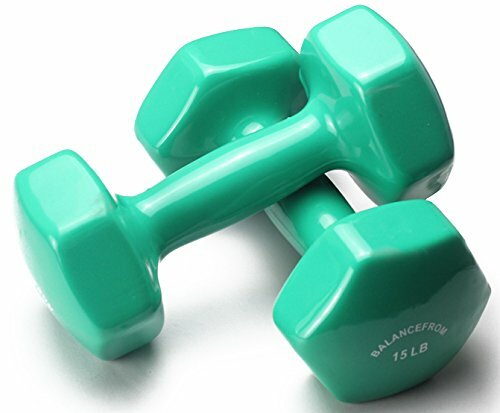 Dumbbell Sets — price varies depending on size (10 lb set for $32.99) — sometimes I wish I had some of these at home to use on days when I couldn’t make it to the gym! 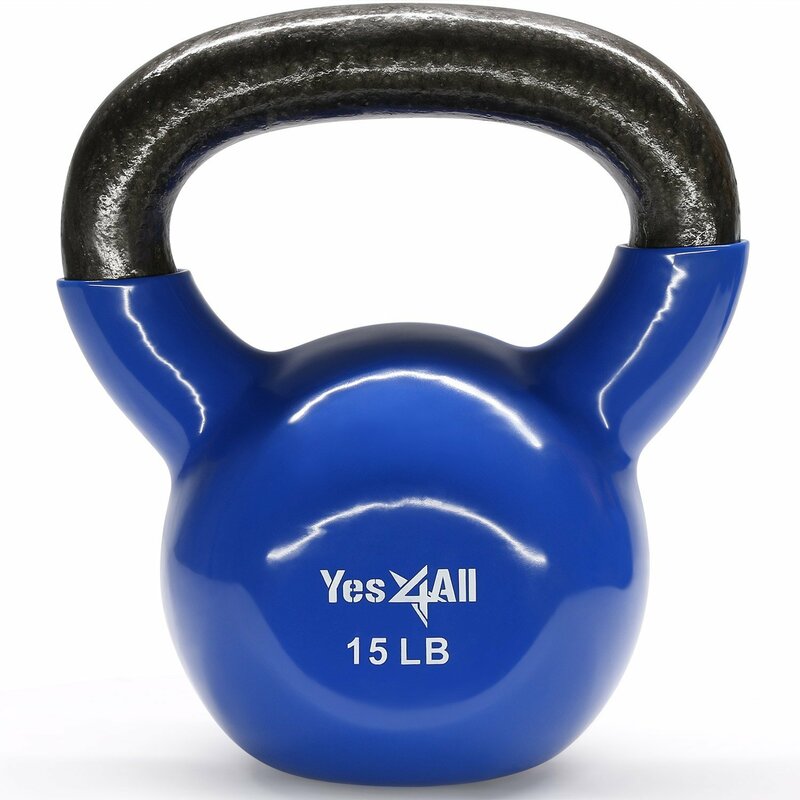 Vinyl Coated Kettlebell Weights — $18 for 15 lbs; this would be great for at-home workouts too! 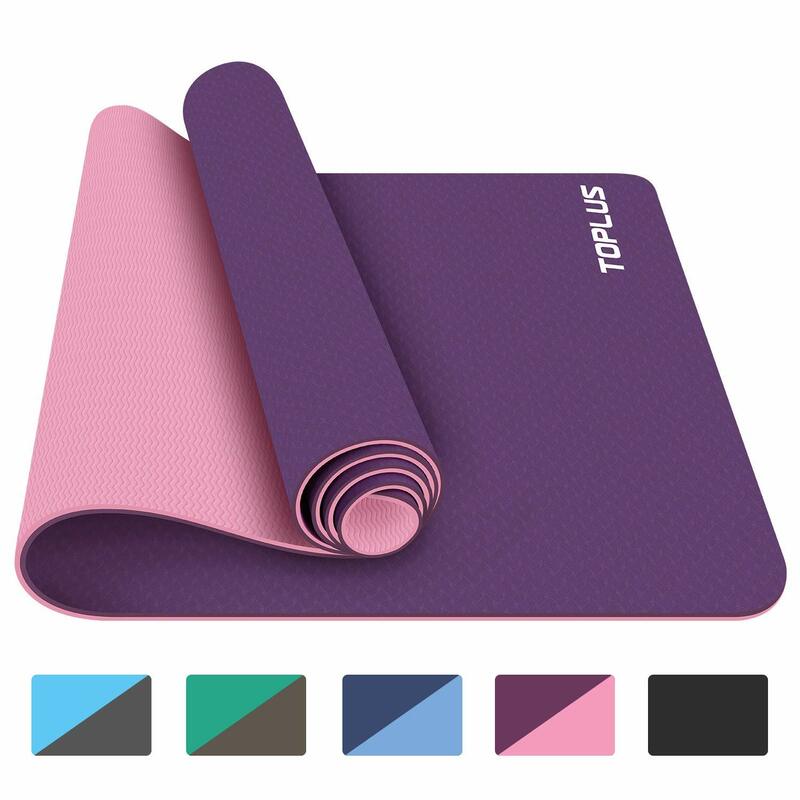 Non-Slip Yoga Mat – $29.99; I’m in need of a new yoga mat & this has great reviews and doesn’t break the bank. 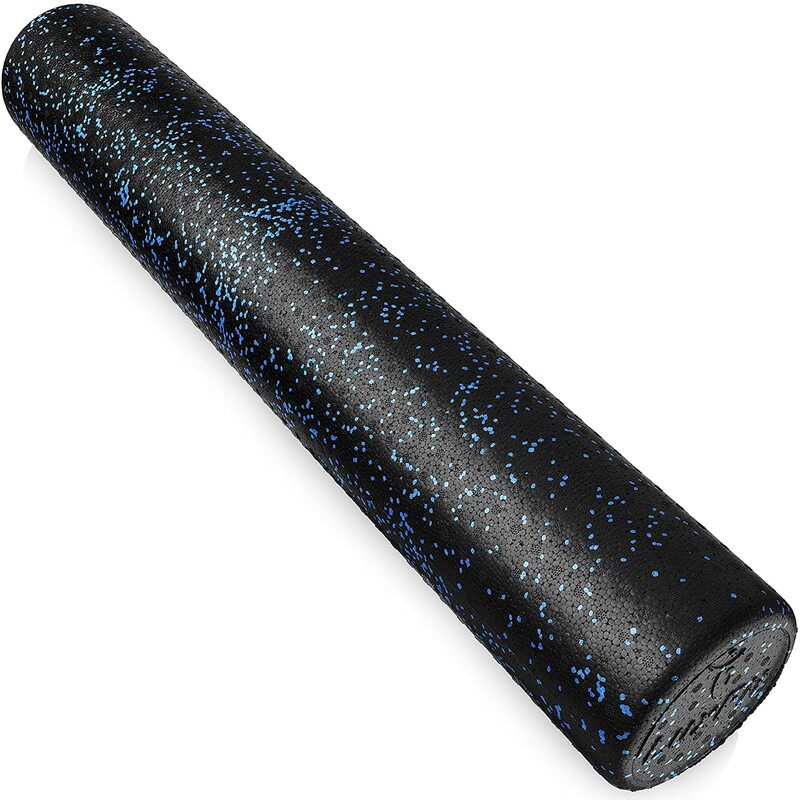 Foam Roller – this one is only $14 and has over 2,000 amazing reviews! Comes with a free online instructional video. 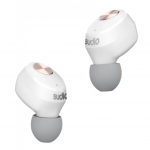 Sudio Bluetooth Headphones — you can use my code FORTHEWIN to get 15% off! I actually have a pair of these and love them. 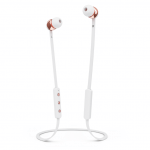 The sound quality is great, they stay in my ears, and they are more affordable than other options. You just use a USB cord to recharge them, and they stay charged for several days! I am going to try their new cordless ear buds soon and will keep you posted on what I think! 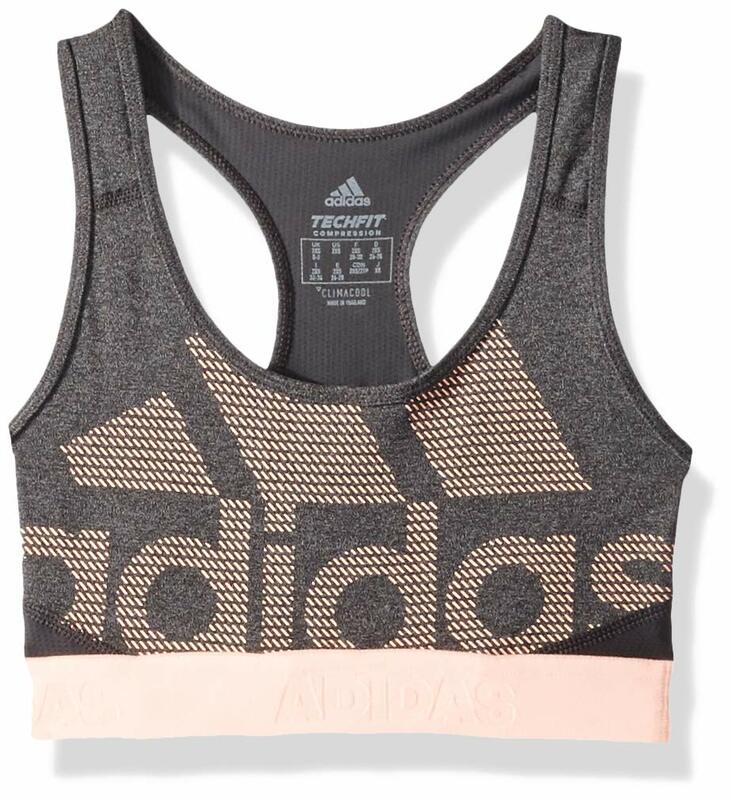 $12.99-$36.99 depending on size; comes in tons of color options + a sport lid, which I love to use for workouts. — Click here for the sport lid. 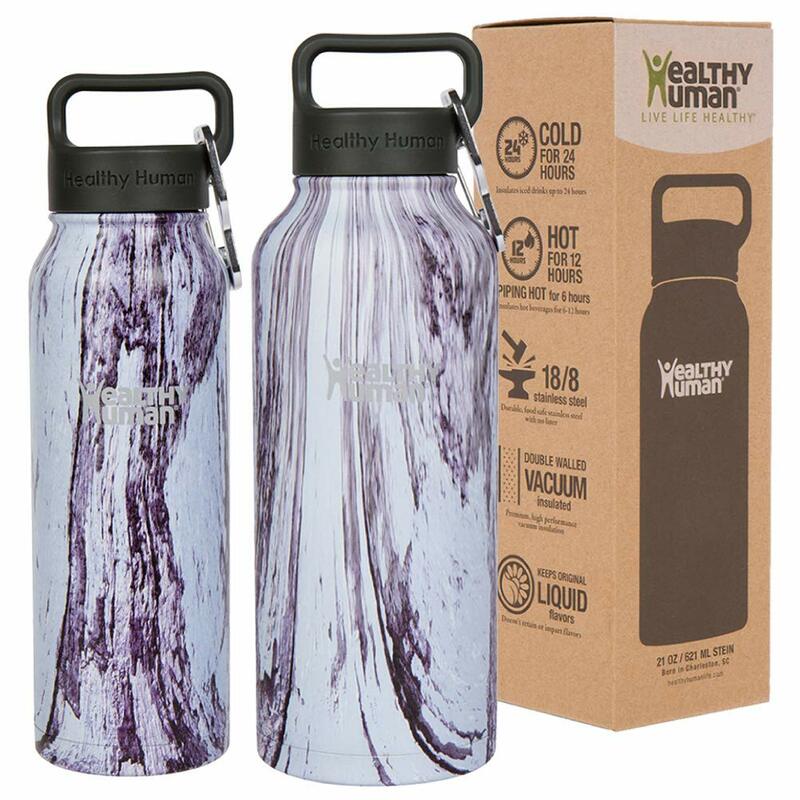 I also have this in the 32 oz and love it! So many pretty designs! 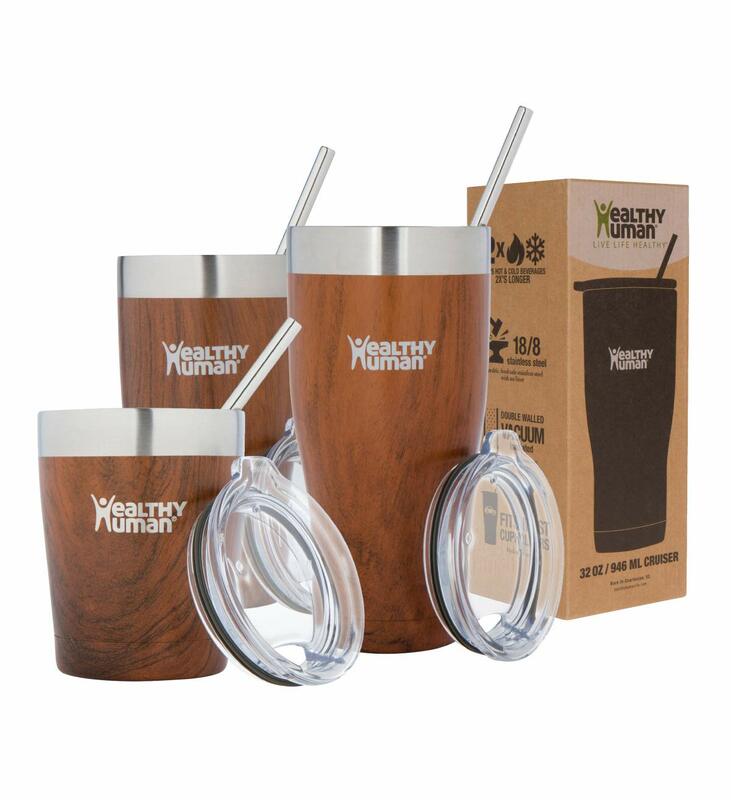 $19.99-$26.99 depending on the size you choose. Nike Joggers — I have and love these! 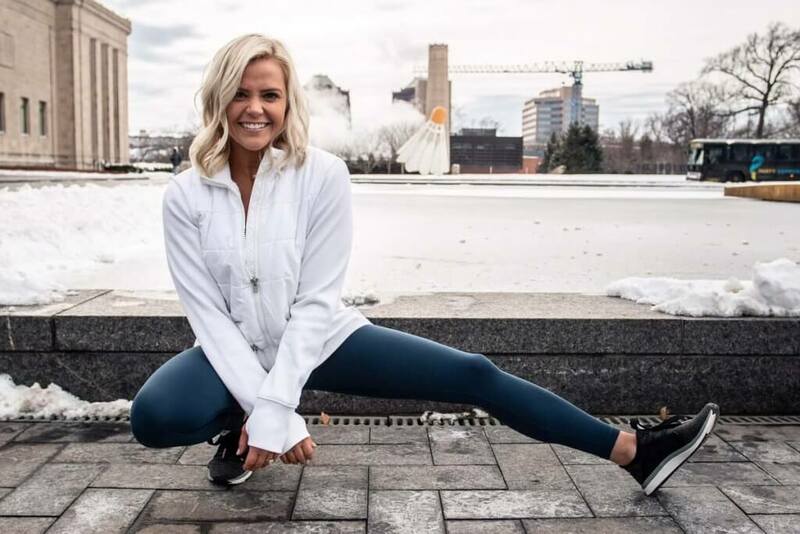 Athleta Leggings: I know these are a little pricier than some other options, BUT the quality is amazing and they are made to LAST. I have had several of my Athleta leggings for years and they do not fall apart. They are all SO comfortable and flattering and worth every penny if you ask me! Linking some of my favorite ones here. I also want to mention sizing. I size down 1-2 sizes in most of their clothes. I wear an XXS in contender tights and XS in most of the others. Garden Party Tight — on sale for $55!! Elation Tight — if you are a Lululemon fan, these feel just like their Align leggings. BUTTERY SOFT!!!! Come in lots of colors. Run Free 7/8 Tight — I didn’t get these, but they are still on my list!!! 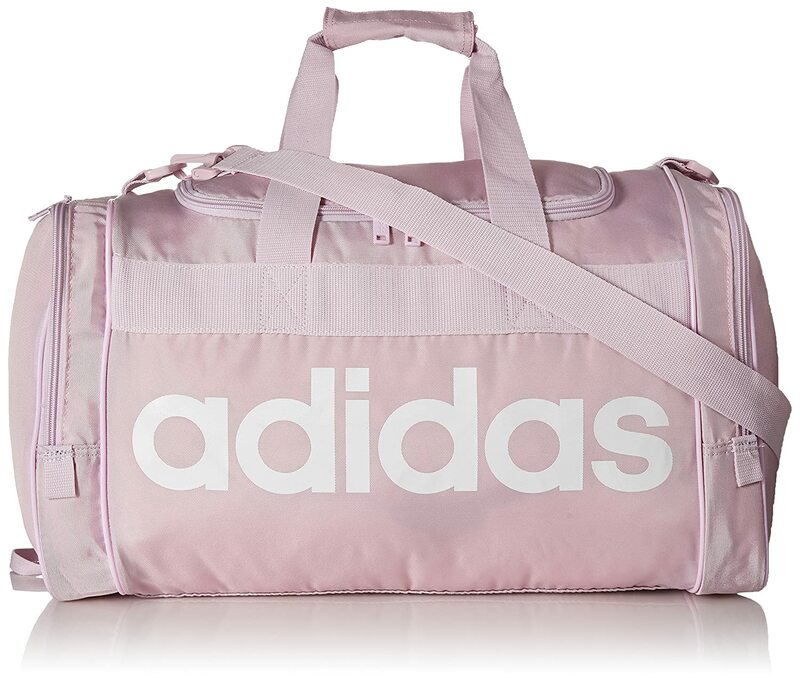 LOVE the hot pink.